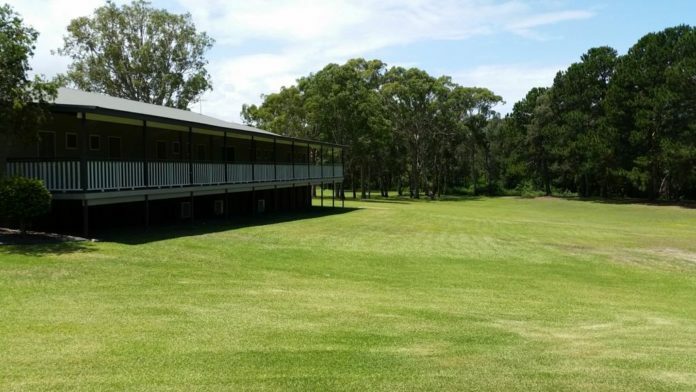 The Myuna Bay Sport and Recreation Centre has closed its doors, after a review by the owners of the neighbouring Eraring Power Station found a potential failure of an ash dam wall posed significant risk to the site. Origin Energy commissioned a review into the structural integrity of the power station’s ash dam wall late last year and found a major earthquake could cause the wall to break. Due to the Sport and Recreation Centre’s location downhill of the ash dam, the decision was made to close the facility, which has been operating since 1944. A spokesperson for the NSW Office of Sport telling NBN News, “While the likelihood of such an event may be low, the Office of Sport takes the safety of staff and clients very seriously and have decided to act on advice to close the Centre.